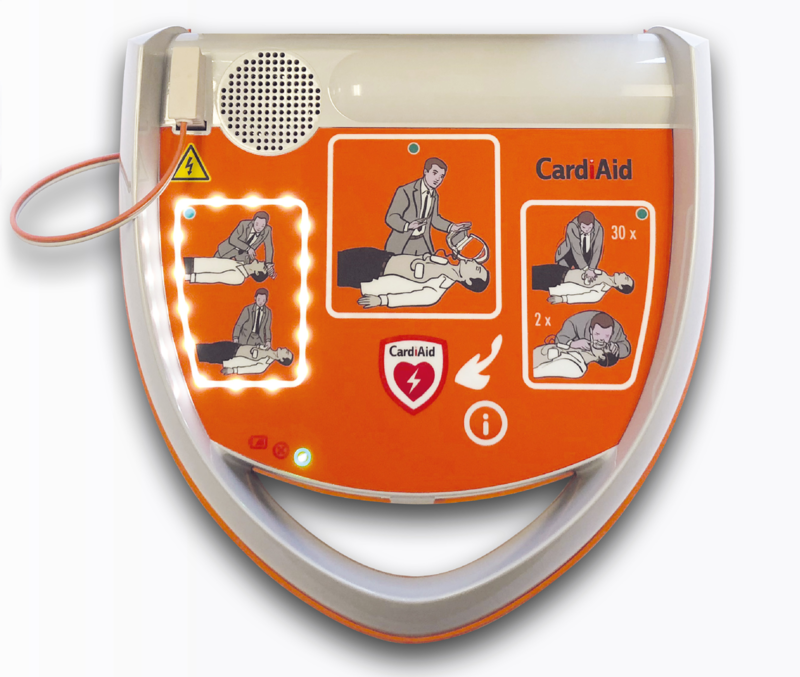 CardiAid offer both Semi-Automatic and Fully Automatic AEDs. A Semi-Automatic CardiAid will only administer a controlled electrical shock if it detects a shockable rhythm. A Semi-Automatic CardiAid signals the user to press a flashing shock button to deliver a controlled shock. 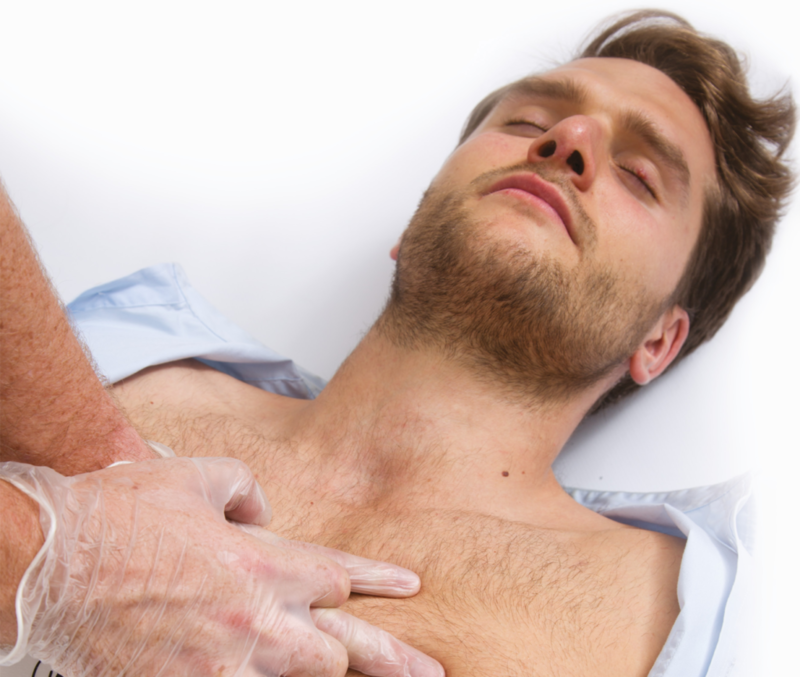 Some users prefer the ability to make any final checks before administering a shock and ensuring nobody is touching the patient and choose a Semi-Automatic CardiAid AED for this reason.